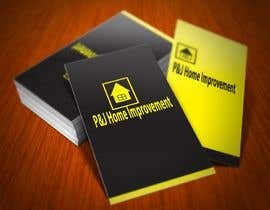 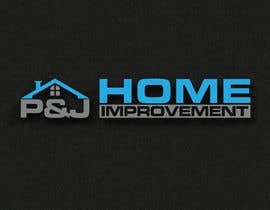 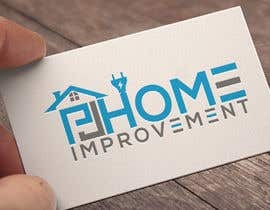 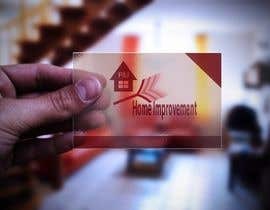 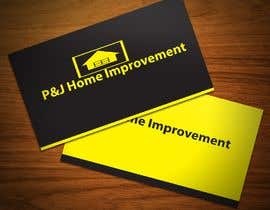 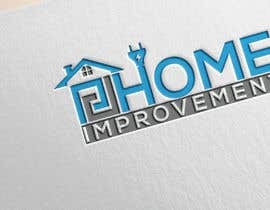 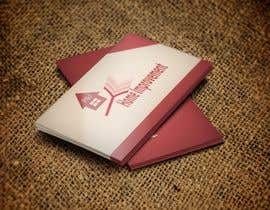 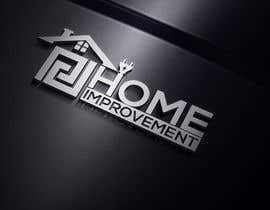 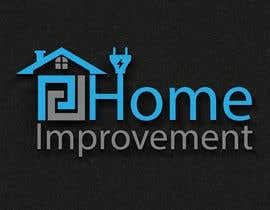 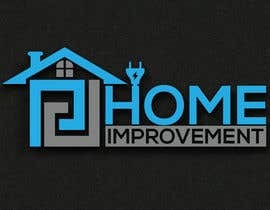 I need a logo for a Home improvement company. 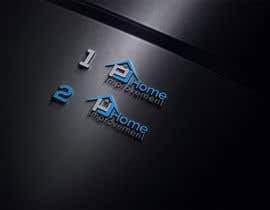 I want to represent quality and Professionalism, also the logo have to be in illustrator format. 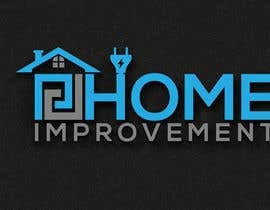 This logo is going to be used in vehicles, apparel, business cards ect.